It’s all change at the top as Laurent Troger resigns as president of Bombardier Transportation to “pursue opportunities outside the company”. Danny Di Perna, who joined Bombardier in 2018 and is head of Bombardier’s Aerostructures and Engineering Services (BAES) segment, has been appointed in his place. 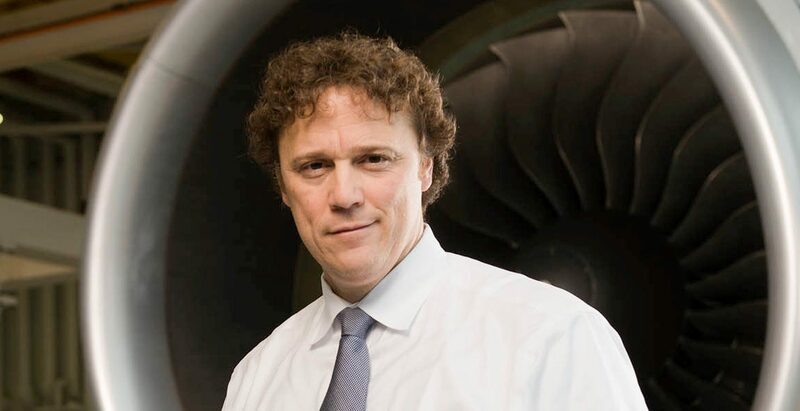 Danny Di Perna spent 28 years at aero-engine manufacturer Pratt & Whitney, latterly as a senior vice president, before joining first GE Power and then Bombardier in September last year. He has a bachelor’s degree in mechanical engineering from Concordia University and a masters of business administration from McGill University, both in Montreal.